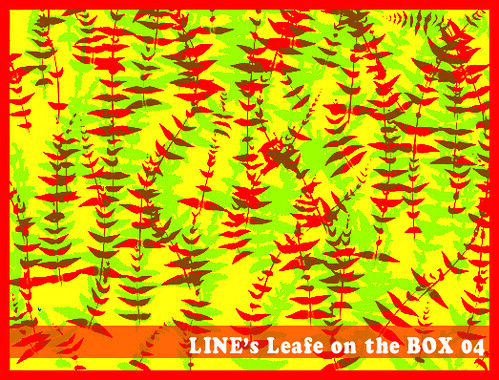 Hello again everyone, This week we present you a “LINE ‘s Leaf on the box : number 05” DIY Paper box, cut and glue. Yeah! This is number 05 now, did you get the other? Print it on the thick paper, at least 200 gram. Then cut it out, fold and glue. I was design the pattern, it’s definitely new for this box. 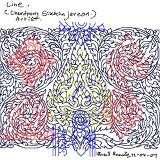 I was sketch the pattern in many types and color design, and I hope you will like them. I decide to make it for Free , But it has a time limited in only this Friday, 4th! Did you miss some box? Mail me I will send it to you. To make it, see this. Easy and you can resize it, play! Free DIY paper toy, The man best friend. Hello friend, Love dog? Here for DIY paper toy lover, LINEart Dog! For free, Just download this file and print it out. Use your two hand to cut and glue. Enjoy weekend! Inspiration from my decoration and furniture sketch book. Collect all things up in paper, plan to apply it for silk-screen on fabric. It’ll look nice when covering on the object. I’ll show you when it done! DIY Polaroid Pocket for Polaroid Lover. In this week I present you a new template for Polaroid Lover!Did you are Polaroid Lover and always enjoy in taking lots of shot? How you keep all of that Polaroids? Put it in your pocket or in the old film pack? Try this! DIY Polaroid Pocket. It was designed to fit with your film in one pack and easy to put in your pocket. It fine in any materials in A3 size, like PVC sheet as mine. If you want to do in A4 size, use the blank template. You have to finish the correct template in 2 paper(just glue it together) and use it for the shape to cut the real one on your material sheet. Ok? Cut in the black line and fold along the grey line. Remember do not re-scale! Merry Christmas, I’ll BOOT you up! Hello again everyone, How about this greeting Christmas? I really enjoy a lot with this season, lots of beautiful decorating place and the christmas trees are all around! 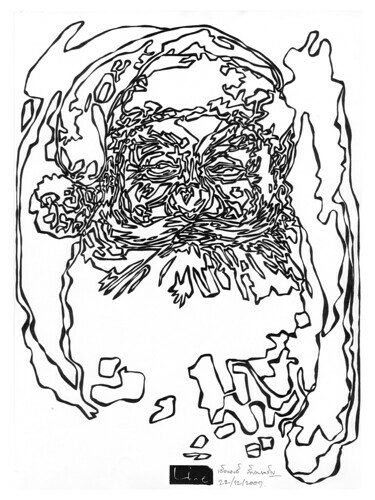 And for this blog we present you a LINEart BOOT for Christmas! Just CLICK and download pdf file. Next you need to print it on the thick paper, at least 200 gram. Then cut it out, fold and glue. And how about Santa? Hope you like this one too. 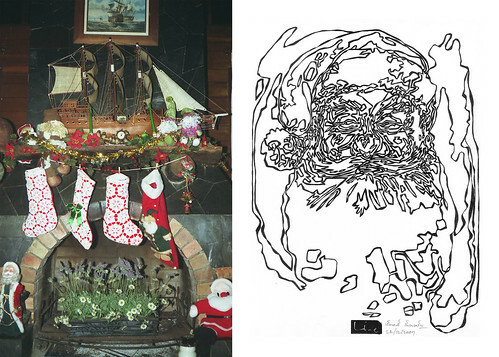 Season’s Greetings from all of us at LINEart STUDIO. Wishing you a wonderful 2008! 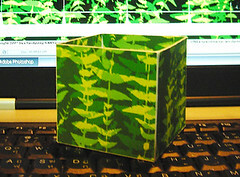 Hello again everyone, This week we present you a “LINE ‘s Leaf on the box : number 04” DIY Paper box, cut and glue. Yeah! This is number 04 now, did you get number1 , 2 and 3? Print it on the thick paper, at least 200 gram. Then cut it out, fold and glue. I was design the pattern, it’s definitely new for this box. I sketch the pattern in many types and color design, and I hope you will like them. I decide to make it for Free , But it has a time limited in only this Friday, 30th! and Prepare for Christmas Seasoning! Did you miss some box? Lots of people called me to let them available again, but sorry I can’t do that cause I had said it limited and spacial. So you need to ask someone to send them to you, why not ask in here , nice for sharing.